The Foundry’s 3D node-based compositing software is a must-have in the arsenal of any 2D visual effects artist. Learning Nuke, however, is no short order. These 4 Nuke nodes will push your compositing to the next level! 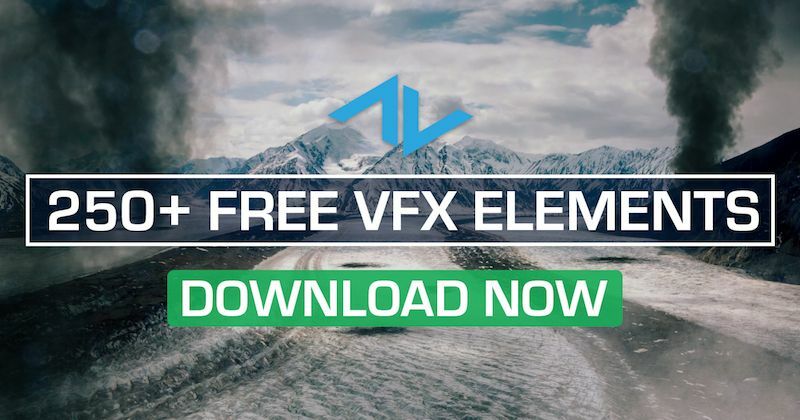 The 3D rendering engine you use can make a big difference not only in the look of your visual effects, but also in the efficiency of your VFX pipeline. Figure out which one to use in our blog post! The demand for Visual Effects is growing exponentially, but the amount of work that goes into a VFX shot hasn't gotten any less time consuming. This leads individuals wondering if there is another option to explore when it comes to saving time, money and still produce realistic high-quality VFX. Check out our blog post for a solution to this issue! Regardless of your current level in your VFX/filmmaking career, project organization and streamlined processes should be a staple of your day-to-day work. Learn how to optimize your VFX workflow in Premiere Pro today! Today we’re taking a look at one of the industry’s leading 3D material authoring suites, called Substance - which features some of the most impressive material design capabilities out there for VFX artists.